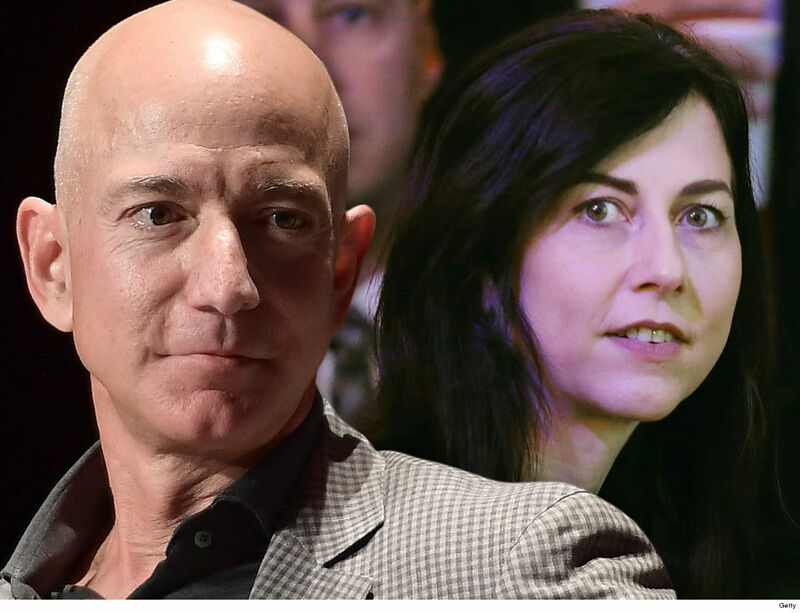 Jeff Bezos and MacKenzie Bezos are a done deal ... officially -- and it sounds like she's walking away with a huge chunk of change, while he's retaining the lion's share of their companies. 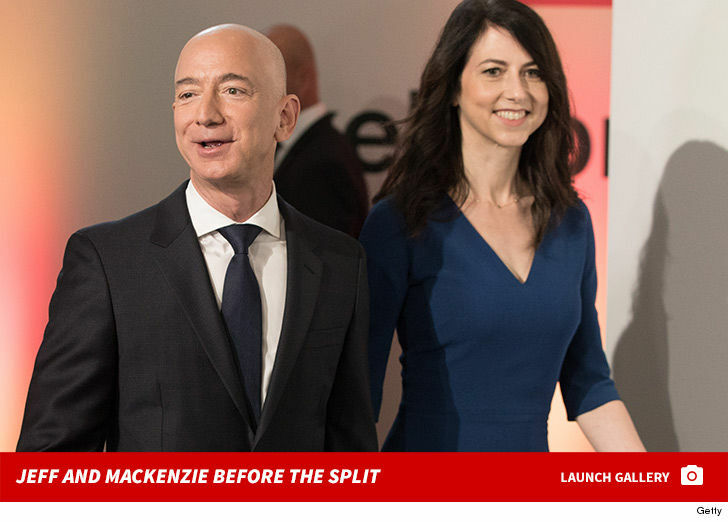 Mackenzie says she's "finished the process of dissolving my marriage with Jeff," and says she's given him all of her interests in the Washington Post and 75% of their Amazon stock. She's also surrendered her interest in Blue Origin ... the aerospace company Jeff started in 2000. To be clear ... she's not giving him all of that. 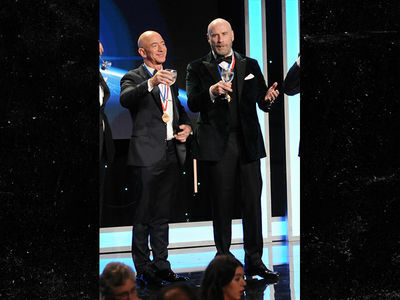 No doubt, Jeff's paying out a nice chunk of what was their $149 billion net worth. BTW, that number was $137 billion when they announced the split ... so, it's been a good year for Bezos. Financially. 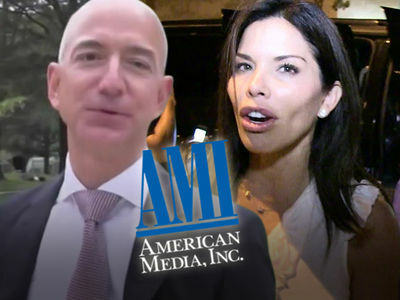 The former couple got hitched back in 1993 -- 6 months after they met, and way before he became the world's richest man -- and they have 4 children together ranging in age from 13 to 18. The division of their assets could've been complicated by how much they have -- besides cold hard cash, they are straight-up baronial. They own 400,000 acres of property and are 2 of the biggest landholders in the country. Jeff, of course, has already moved on to date former "So You Think You Can Dance" host Lauren Sanchez, the estranged wife of talent mogul Patrick Whitesell. As we reported, Jeff and Lauren started hooking up in 2018, after separating from their respective spouses. Jeff and MacKenzie both went to Princeton, but they met in New York when he was vice president of a hedge fund. After getting married, they quit their Wall Street jobs and moved to Seattle, where Jeff started an online bookstore -- the dawn of Amazon. Jeff started the bookstore in his garage, just like Steve Jobs.